Do you take your music like you take your bulls—by the horns? 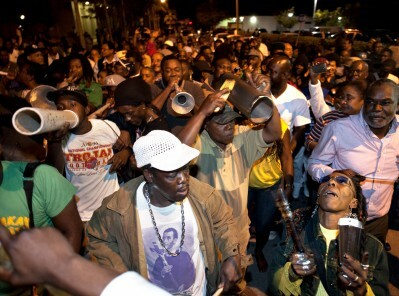 Do trumpets make you tingle? Do you ignore the ring and just reach for..the brass? Well, do we have a have a show for you! 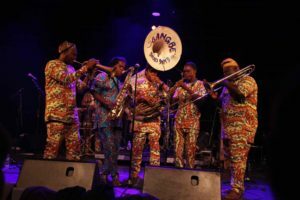 Gangbe Brass Band, Rebirth Brass Band, Fela, Franco and T.P.O.K. 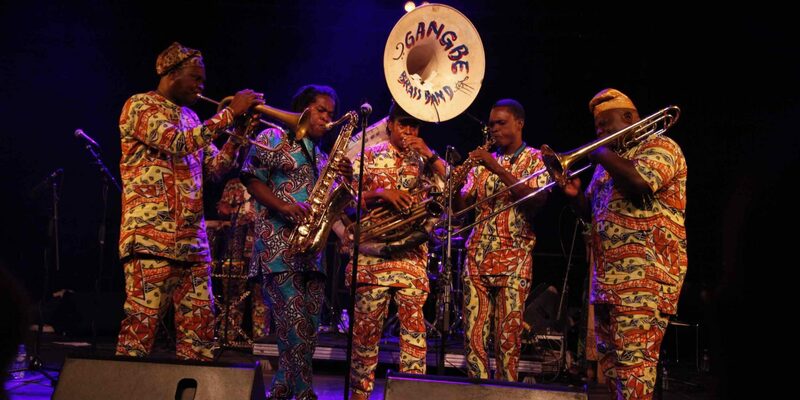 Jazz join Georges Collinet for “All That Brass”—part of Afropop’s 30th anniversary celebration!